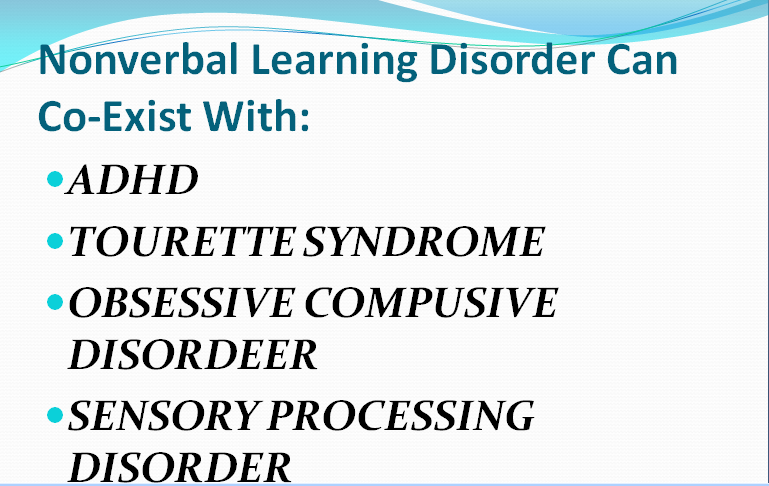 Nonverbal Learning Disorder is a disorder you may or nay not heard of. It shares similar characteristics to autism such as the challenge in reading body language but is also quite different. 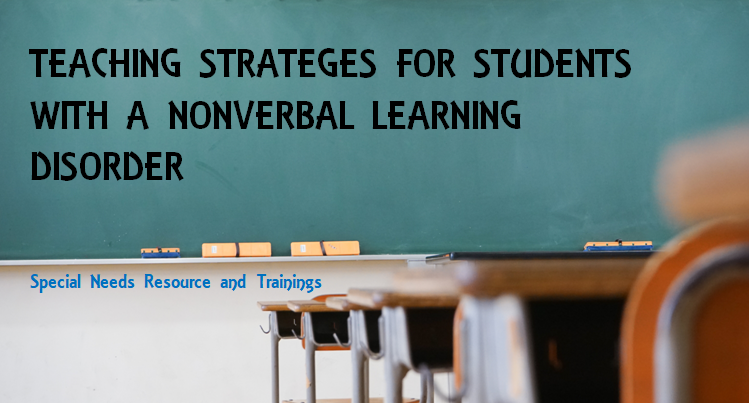 By learning the signs and symptoms of nonverbal learning disorder, the better chance you have in using effective teaching strategies. Nonverbal learning disorder is defines as a person who has difficulty in interpreting and understanding non verbal cues in the environment If 93% of how we communicate is nonverbal, a person with nonverbal learning disorder is only getting 7% of daily communication. Perceptual deficits usually on the left side of the body. The child has difficulty understanding or perceiving information through the skin of both hands but the left hand has more difficulty than the right. Difficulty with visual-spatial organizational skills. Finds it difficult to organize notes. Difficulty when encountering new information. Woliver, Robbie (2008) Alphabet Kids: From ADD to Zellwer Syndrome. What is Ring Chromosome 20 Syndrome? Ring Chromosome 20 Syndrome is a chromosomal disorder that is the result of a ring that develops when a chromosome breaks in two places and the short arm of a chromosome has merged with the tip of the long arm. This anomaly causes recurrent seizures during childhood. 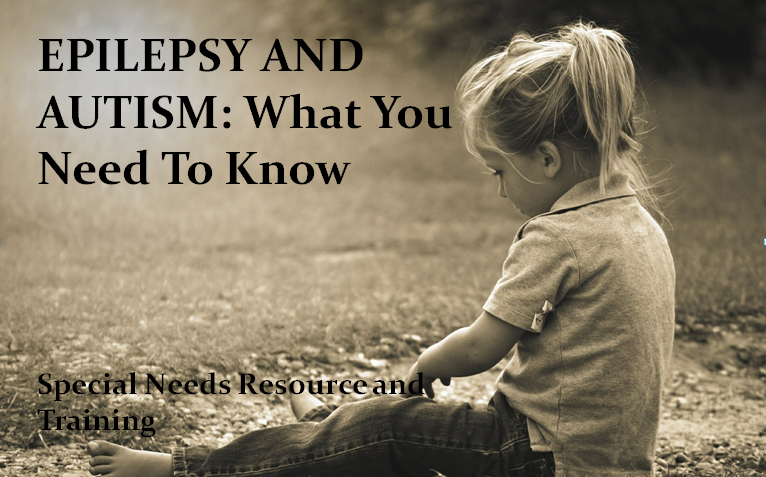 It is reported that the seizure can occur at anytime from during the day time to sleeping at night, it is very rare. In fact only 50 cases have been reported in research journals. 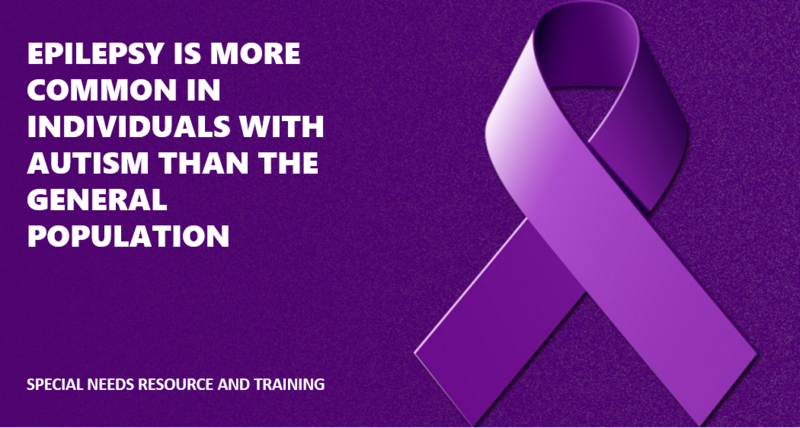 However, this form of epilepsy can occur from birth to 17 years old. What makes this rare form of seizures unique is that it does not respond to anti-epileptic medication. Vagus Nerve Stimulation (VNS) tends to be successful as well as the Ketogenic diet in reducing the number of seizures. 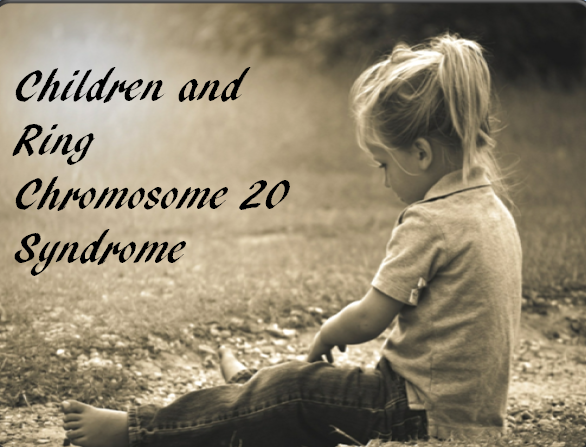 Children with Ring Chromosome 20 Syndrome generally face challenges in the area of behavioral, learning disabilities and intellectual disabilities. In some instances, children may display physical characteristics including slow growth, short stature and a small size head. Down syndrome (Trisomy 21) is a chromosomal disorder due to 3 copies of chromosome 21, causing a number of developmental delays, medical and physical disabilities. Learning is one of the areas that is affected by the disorder. Children born with Down syndrome typically have delays in the area of gross and fine motor skills, thinking, short attention span, speech and language difficulties and sequencing. 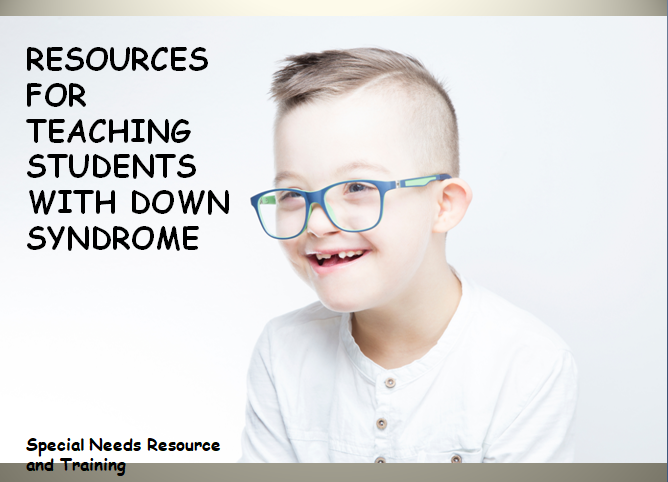 The following links and resources include information on tips and strategies for teaching children with Down syndrome for both parents and teachers. 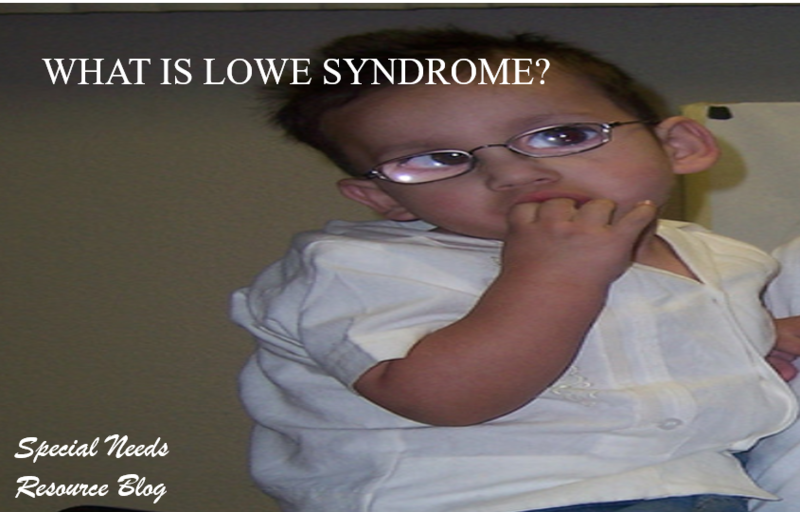 What Exactly is Prader Willi Syndrome? Prader Will Syndrome is a genetic disorder resulting from an abnormality of chromosome 15 such as a loss of active genes. In most cases (70%) the paternal copy is missing and in some cases (25%), will exhibit two maternal copies of Chromosome 15. The genetic disorder was initially described by John Langdon Down and was named after Drs. Andrea Prader, Heimrich Willi and Alexis Labhart in 1956 and is found in 1 in 20,000 births affecting both sexes. It is also the most common recognized genetic form of obesity. During childhood, individuals diagnosed with Prader-Willi Syndrome tend to eat constantly leading to obesity and for some, type 2 diabetes will develop. This complex disorder affects appetite,growth, metabolism, cognitive functioning and behavior. People with Prader-Willi Syndrome (PWS) tend to never feel full (hyperphagia) which leads to constant eating. Signs in infants include, problems with strength, coordination and balance. Often there are feeding problems at birth, delayed speech and gross motor development. Children may be born with almond-shaped eyes and undeveloped sexual organs. Cognitive disabilities and developmental delays may also be present. As children began to grow, constant craving for food often leads to behavior challenges including hoarding food, eating frozen food and food left in the garbage causing controlling or manipulative behavior. Break learning into small steps. Check for understanding by asking the student to repeat back to you. Teach a skill at least 2-3 times a day. This will help the student retain information. Managing perseveration. Set up a rule where the student can a question no more than 3 times. After the third answer. Ask the student to repeat the response back to you. Most people with Prader Willi Syndrome due to their cognitive level, will be provided services in either a day habilitation program or live in a community providing residential services. Once a person becomes an adult, it becomes a little bit more tricky on maintaining issues especially behavioral. For instance, while living at home, a parent has the right to lock the refrigerator which is often suggested by experts. However, this becomes a violations of a person’s rights once they reach adulthood. Typically, committees meet to help make the right decisions along with family members and the adult diagnosed with Prader Willi Syndrome. Here are some suggestions. Allow the person to have control of what is important to them. Have discussions on nutrition and staying healthy. Check to see if this may be an appropriate topic the person may want to improve by adding to their person-centered plan. Hold discussion groups in both day programs as well as in residential to discuss various topics on health and nutrition including holding classes on mindfulness and meditation. Trips to shopping malls can be very tricky. Try to avoid mall’s eatery and plan if it is a group trip to have people bring their own lunches. Give praise as much as you can when it is appropriate. Use visuals as much as you can including graphics and pictures. 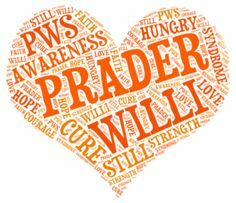 Overview of Prader-Willi Syndrome including, causes, symptoms, characteristics, nutrition, and self-regulation. Impact on the family including the stresses families experience. Teaching techniques including problem-solving, forward shaping and role-modeling. 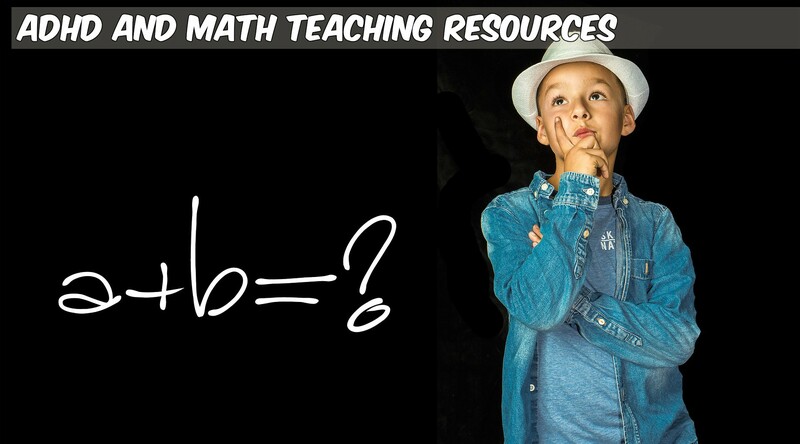 Studies suggests that between 4-7% of students have experience difficulty in math compared to 26% of children with ADHD. Difficulty sorting items by groups include color, shape, texture and size.